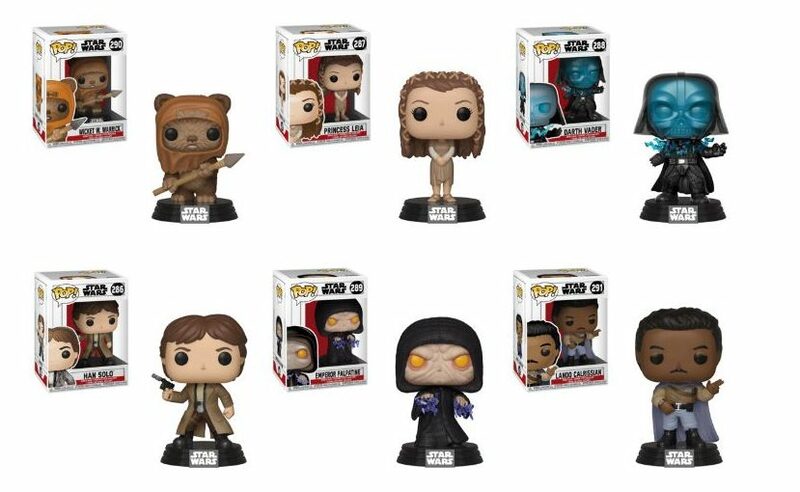 Funko have announced their latest Star Wars Funko Pop Vinyl wave will be based on Characters from Star Wars Episode VI: Return of The Jedi. The Funku Pop wave contains Wicket, Ewok village Leia, Electrocuted Darth Vader with a missing hand, Endor Han with gun drawn, Emperor Palpatine with Force lightning and of course General Lando Calrissian. 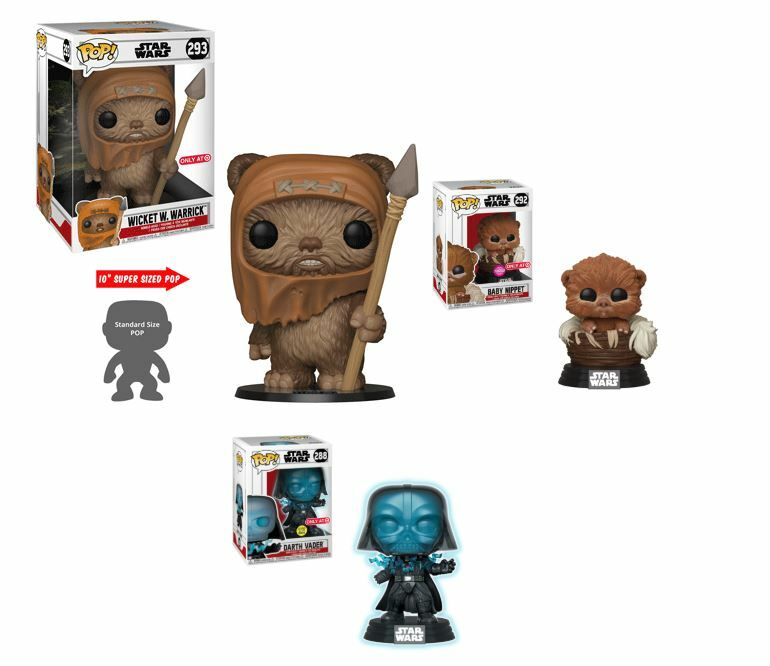 There will also be a few exclusive Return of the Jedi Funko Pops that’ll be released too, such as: a 10’’ Wicket, flocked Baby Nippet, along with a glowing version of the Electrocuted Darth Vader Pop. All of which will feature in Target stores across the US in the coming months. All these figures can be available to pre-order right here. To those that collect Funko Pops, these will hopefully make a fine addition to your collection.